Katie is a licensed architect and coauthor of the authoritative book on cohousing, Cohousing: A Contemporary Approach to Housing Ourselves. Katie co-founded McCamant & Durrett Architects/Cohousing Company with Charles Durrett in 1987. 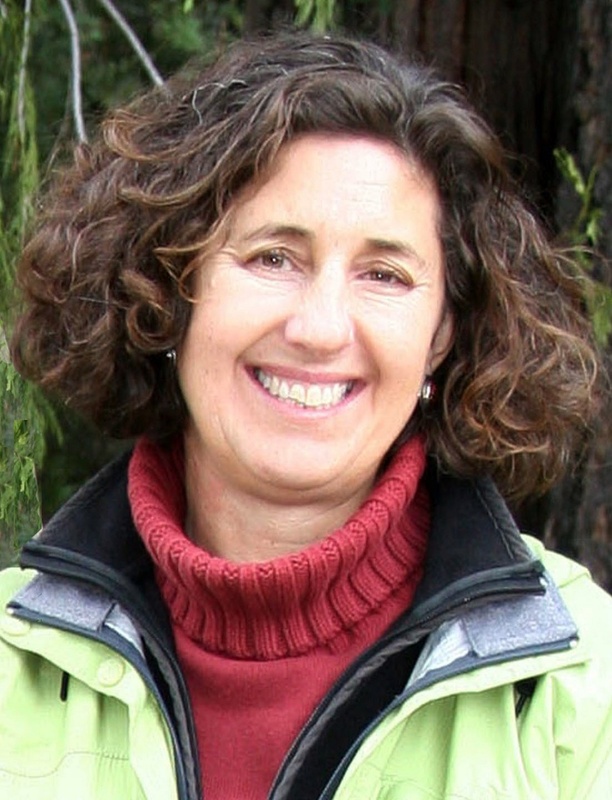 In 2006, she and Jim Leach (Wonderland Hill Development) co-founded CoHousing Partners, which is now run as a development consulting firm, CoHousing Solutions. Since then, Katie has designed and developed dozens of cohousing communities in the United States and Canada. After 12 years living in and raising her daughter at Doyle Street Cohousing in Emeryville, she now lives at Nevada City Cohousing. John works with a wide variety of clients, from private to corporate to industrial and institutional organizations, advising them in the areas of commercial real estate, banking, corporate and commercial law. Acting for developers and builders in the planning, development and conveyance of real estate, purchase, sale and lease transactions dealing with commercial and residential real estate. Creation and advice on commercial and residential condominiums. Construction financing and mortgaging. John successfully combines his real estate experience with his commercial and corporate law practice. He has served clients through complex commercial financings, asset acquisitions and dispositions, and share transactions. He handles development issues arising at the planning stage and construction stage.